Join in this half term with child-friendly activities, escape to new realms with theatre productions and get comfy in our cosy cinema to watch the latest box office hits. Explore and learn about the possibilities of pottery with your little one(s). 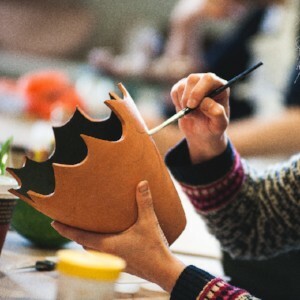 Make and decorate your own ceramic work which you can take home, with simple handbuilding techniques. Spend your morning using a variety of different art techniques to create something really different! 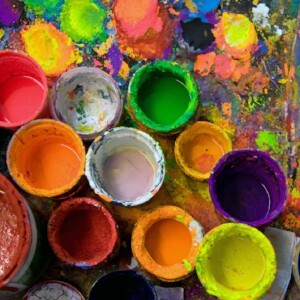 With expert guidance, take home your artwork after the session for a lovely gift. 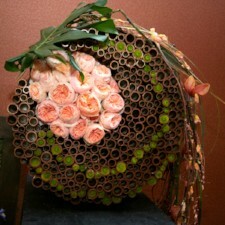 This fun floral workshop will allow your children to create unique and personal floral arrangements to take home and enjoy. Delightful animated adaptation of Breatrix Potter’s charming tale. 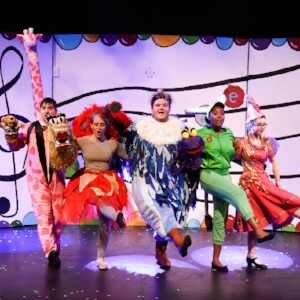 The fun family musical adventure is back at South Hill Park after a successful run at the 2017 Edinburgh Fringe. A fun-filled lesson about music, with songs from Bracknell local band, The Hoosiers. 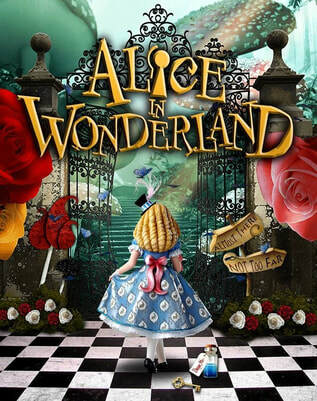 Join Alice as she explores the incredible world of Wonderland in this musical adaptation of Lewis Carrol’s classic from Berkshire Arts Academy (BARTA).